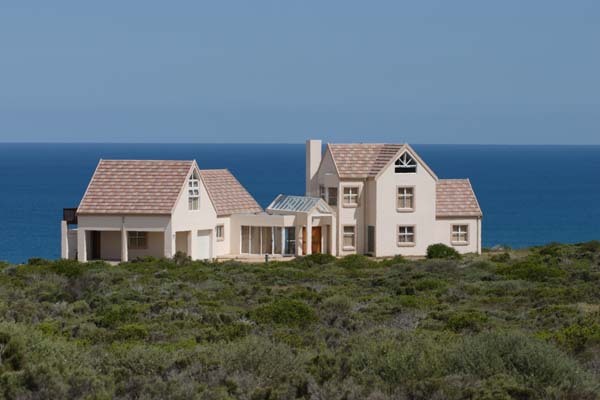 Rising out of the Indian Ocean, on the Southern edge of Africa and in the Garden Route, just west of Mossel Bay, lies the Nautilus Bay Coastal Nature Reserve. Comprising 600 hectares of peace and tranquility, with easy access to 9 kilometres of pristine untouched beach, Nautilus bay is truly a rare property find. 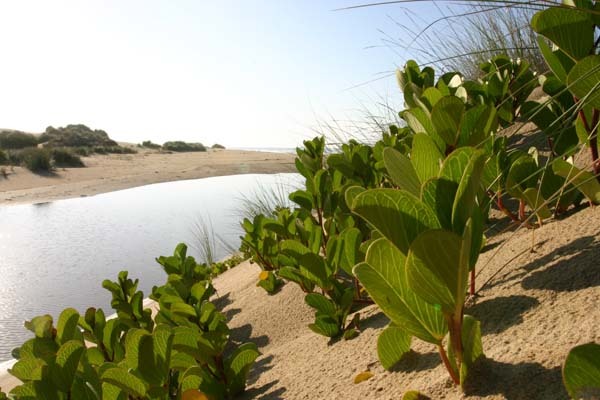 When considering development options for this magnificent stretch of coast with its towering sand dunes, spectacular but endangered fauna and flora and panoramic views over the Indian Ocean, recognized conservation bodies were consulted. Plans were drawn up and approved for low-density housing, this being the most responsible option. Offered for sale is individual title to 78 plots of which 80% have been sold, ranging in size from 2000m to 5500m and priced according to latest price lists available on request. 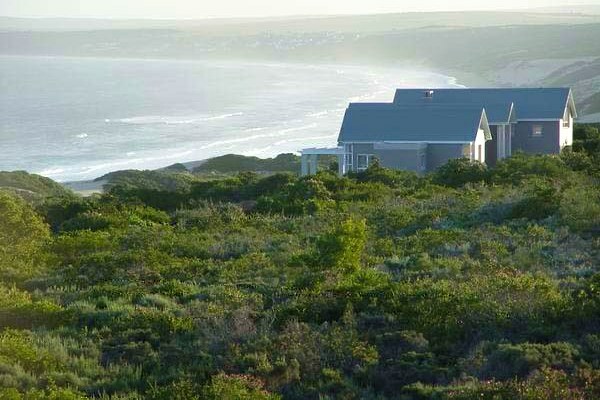 Twenty owners have already constructed beautiful coastal homes. Properties were demarcated to afford optimum views. Roads, water reticulation and street lighting of the highest quality have been installed. Security gates with intercom connections to each home ensure controlled access. 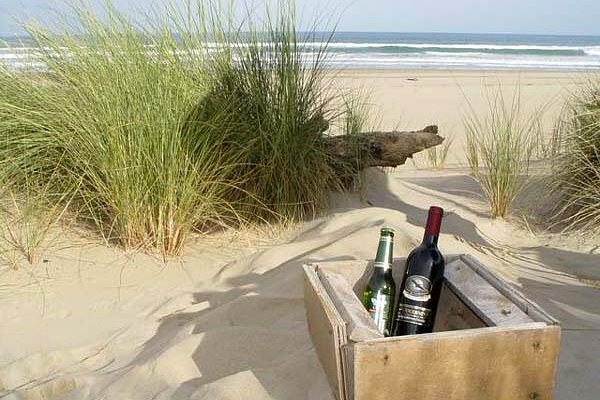 Eco friendly boardwalks give easy access to the beach. Alien vegetation is removed as part of an on going environmental and job-creation project. 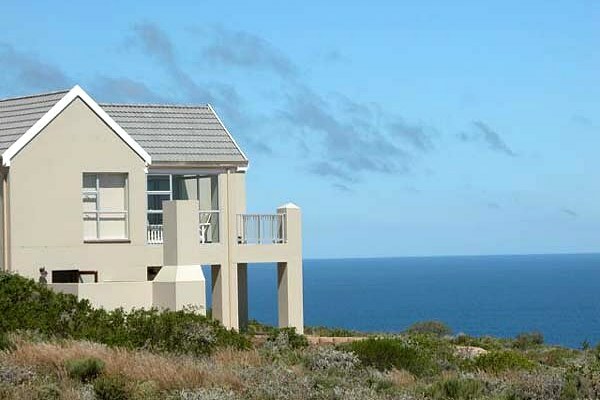 Nautilus Bay is situated just 2km off the N2, exactly mid-way between Cape Town and Port Elizabeth. 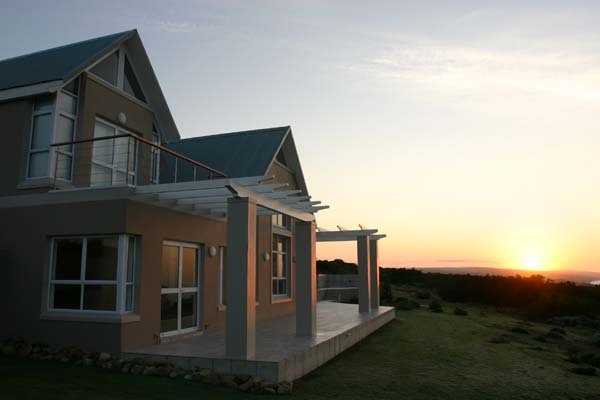 A convenient half-hours drive from George Airport and 10 minutes to the West of Mossel Bay - which offers a state of the art Private Hospital, excellent schools, cultural and social venues, various sporting, sailing and fishing amenities and two Golf Courses.